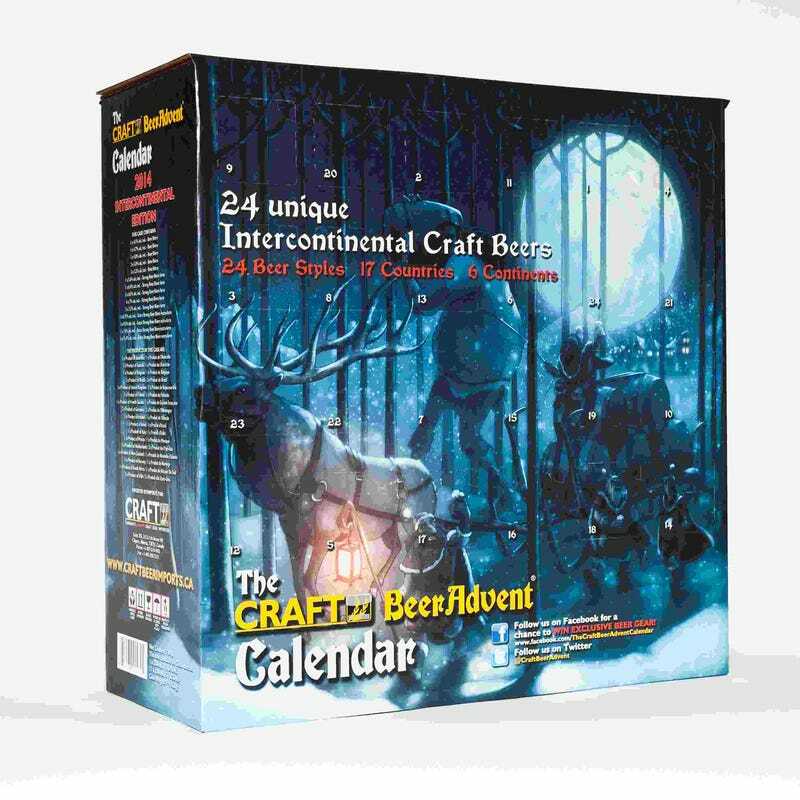 Since 2012 Craft Beer Imports have been packaging and distributing blind mix-packs in the form of an Advent Calendar. The first year had a Happy To Have It theme, 2013 saw Almost Every Continent, and in 2014 it was Beers of The Americas. In 2015 it was You can’t have it in your market because there’s a mix of bottles and cans. It’s back this year with a theme of New World Beers from Old World Countries. There’s now a USA Edition also (available in select US states). Although some say they’ve seen them on the floor at their local beer store, I’ve not personally, and always pre-order. Delivery is mid-November. Generally great quality with some exceptional mixed in. Good times, highly recommend.